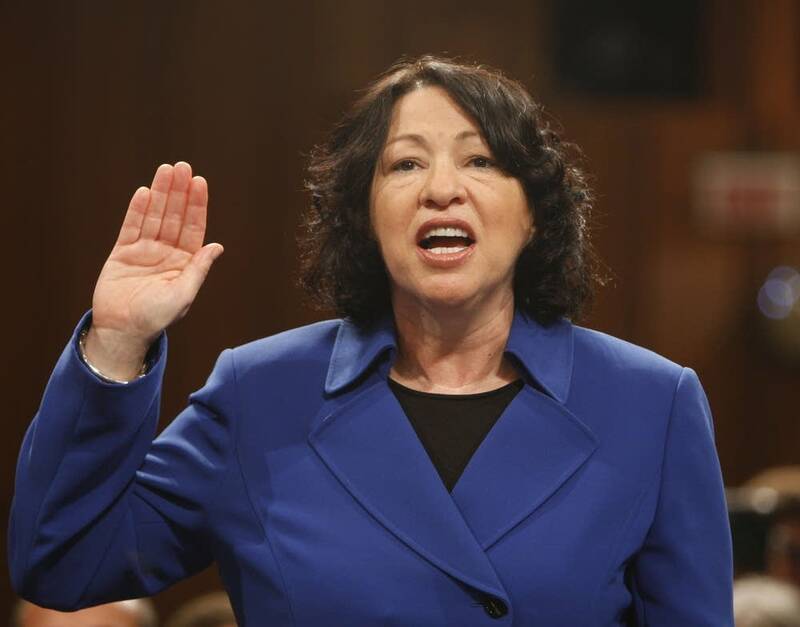 At her Senate confirmation hearing, U.S. Supreme Court nominee Sonia Sotomayor has faced hours of questions about her 2001 speech "A Latina judge's voice." In addition to the oft-quoted passage about "wise Latina" women, the speech contains a reference to Minnesota. "You're talking about different outcomes in cases and you go on to substantiate your case by first of all citing a Minnesota case in which three women judges rule differently than two male judges in a father's visitation case," U.S. Sen. John Kyl, R-Ariz., said at Tuesday's hearing. The White House says the ruling in question came from the 1987 Minnesota case of Hall vs. Hall. And as the Star Tribune first reported, some of the details about the case in her speech are inaccurate. But it is true that all three women judges on the court sided with the female respondent. Twin Cities attorney Patrick McCullough represented Robert Hall, the Minnesota man who tried to appeal a restraining order from his wife. In an interview with MPR News, McCullough said Sotomayor may have been right when she inferred that gender played a role in the case. He said if judging was perfectly objective, the U.S. Supreme Court would not have so many 5-4 rulings.